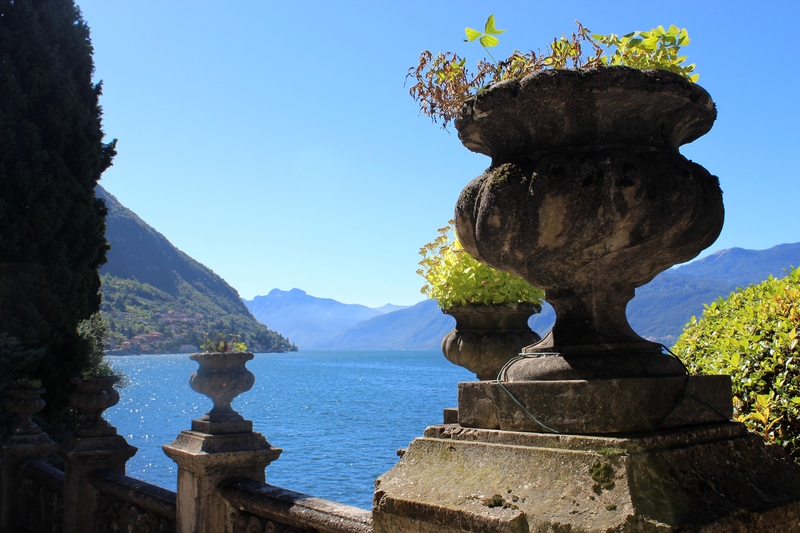 A potted plant, a glistening blue lake, and the Italian alps. 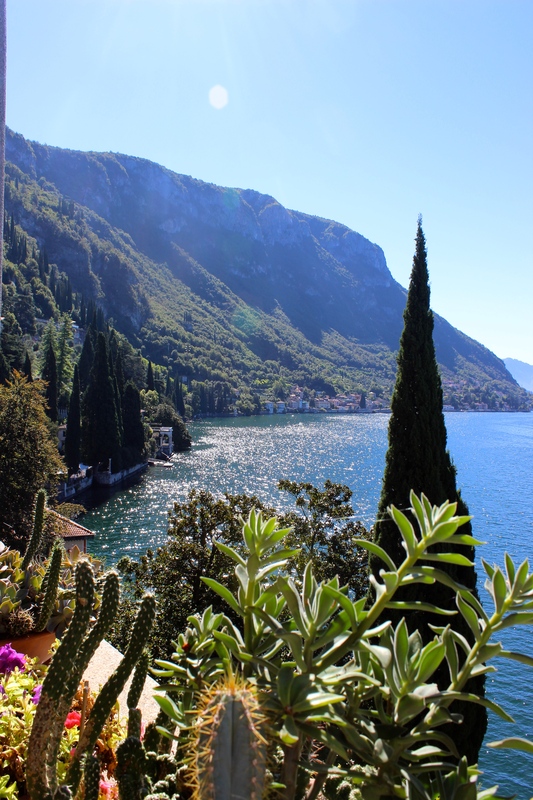 What more is there? 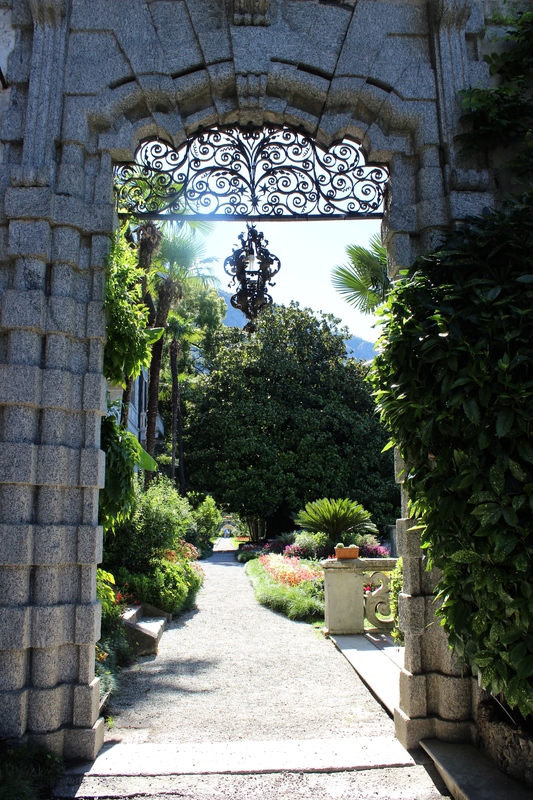 This is what I want my gardens to look like. 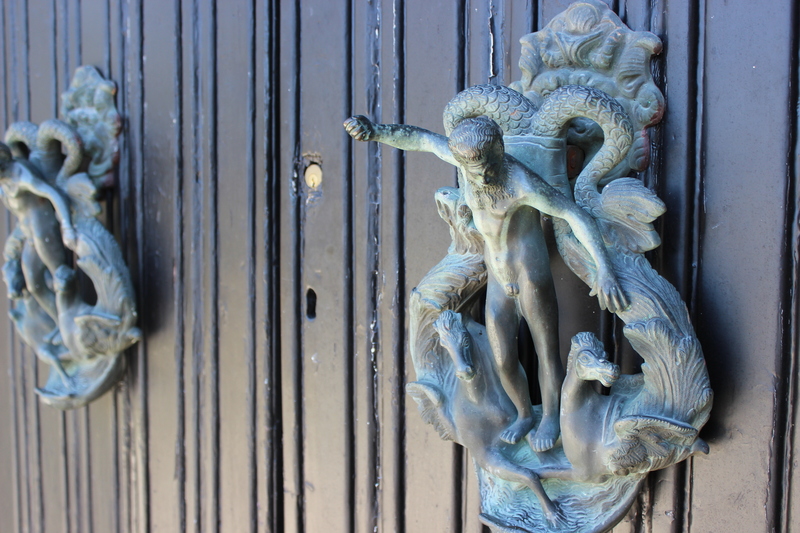 This is the ancient stone, these are the hand-carved statues, this is the Mediterranean tile, these the vintage gates, even the word ‘welcome’ written with succulents. 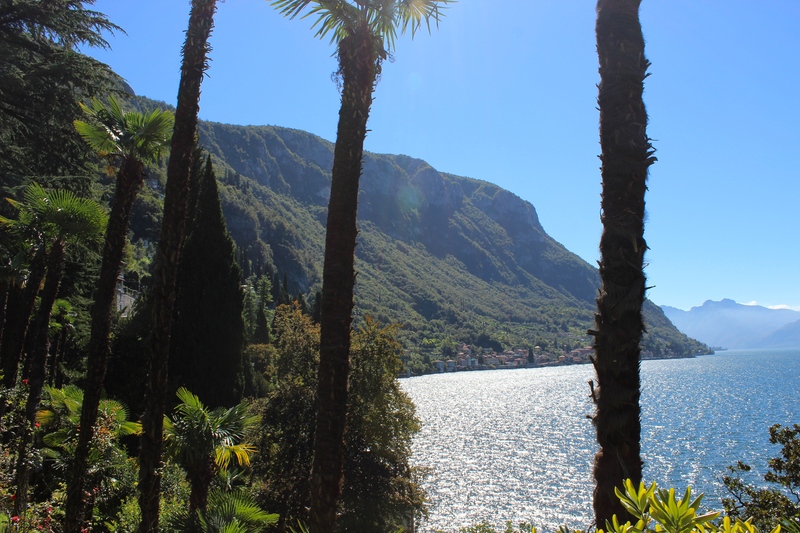 Oh, and this is the extraordinary view. 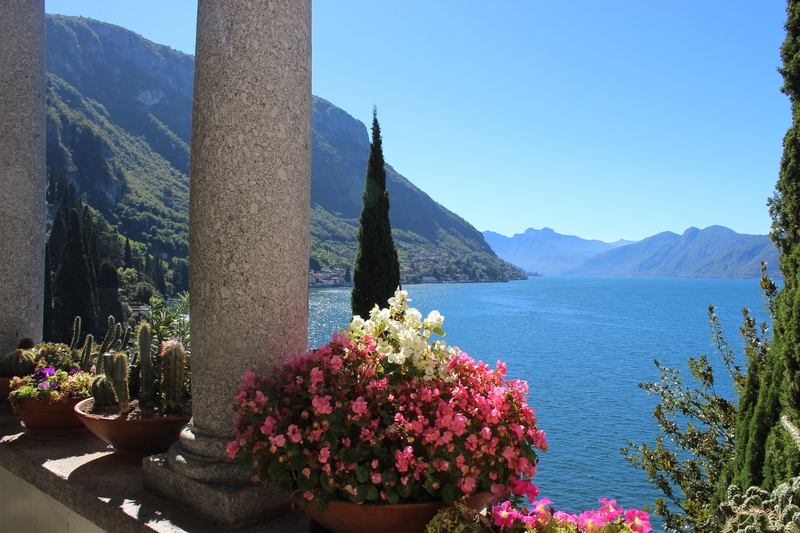 Yes, I think I would be quite contenta with this view. 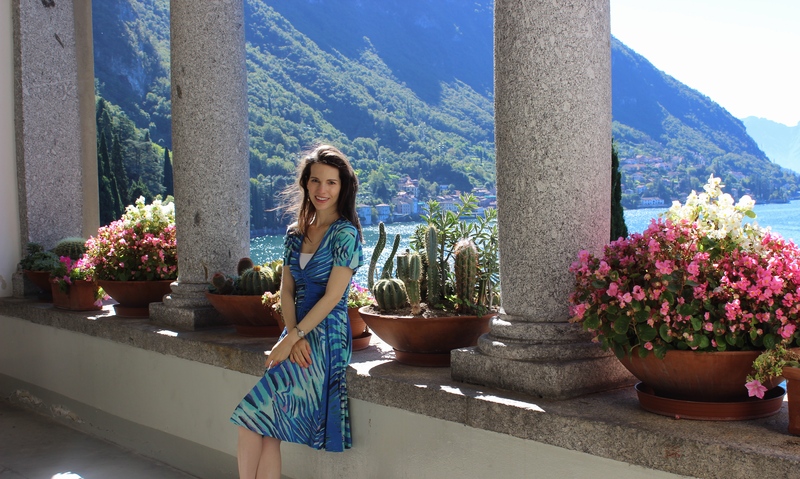 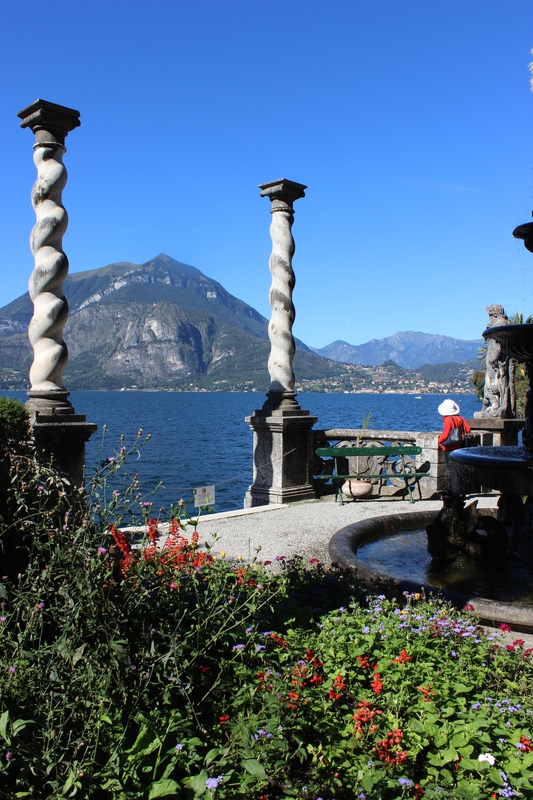 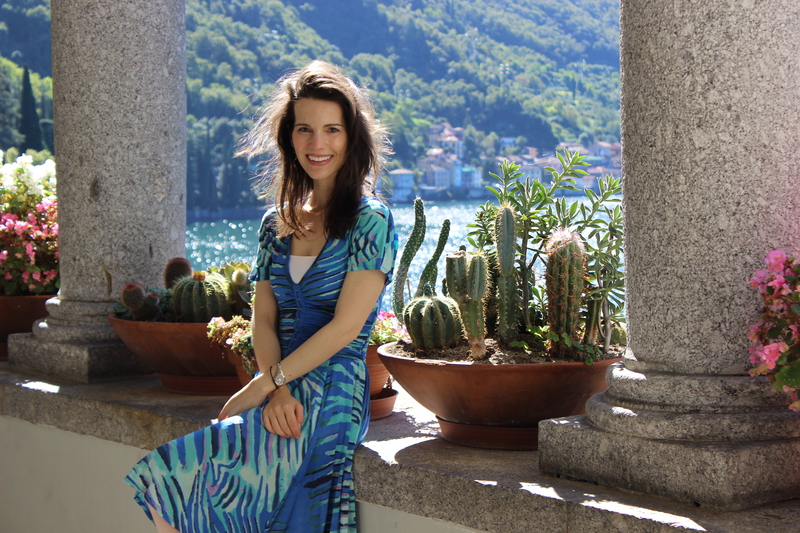 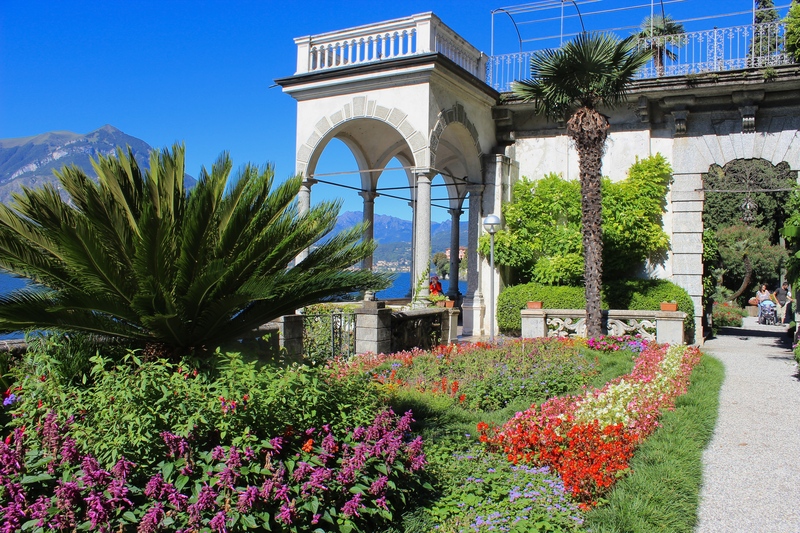 Villa Monastero is one of the most treasured jewels of Lake Como, and at its humble vantage point overlooking the center of the lake in tiny Varenna, it offers its visitors a warm, tranquil respite. 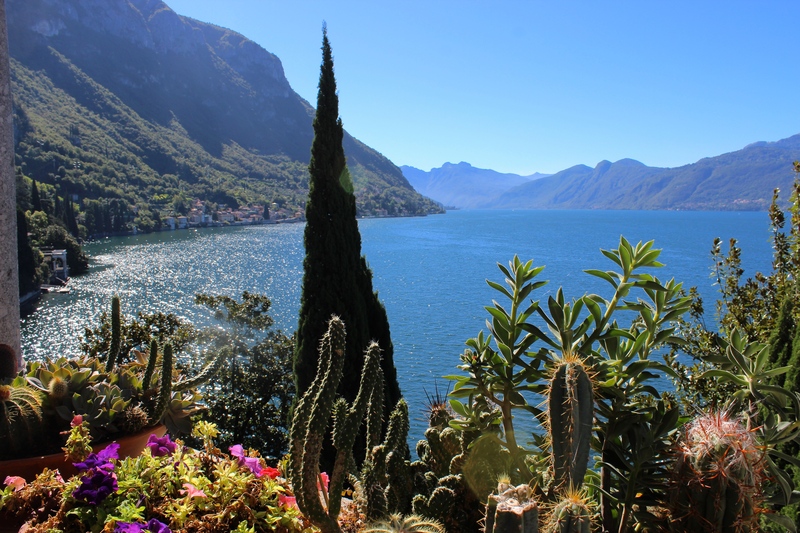 Contrasting views are simply spectacular: bright pink flowers and cactus plants set against the deep blue lake and the Italian alps. 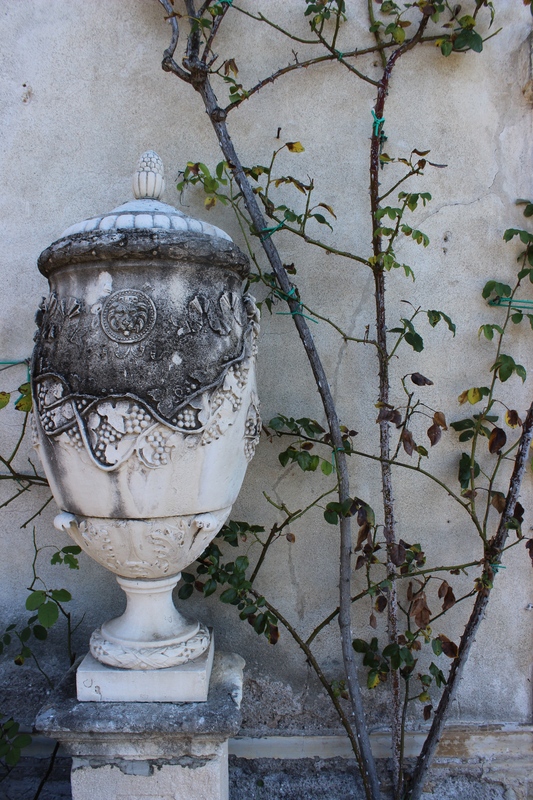 Guests can linger in rust-hued chairs at the waters edge, in an ancient stone cupola above the courtyard, or on the tiled waterfront loggia, one arm wrapped around a column, eyes fixed on nothing but blue. 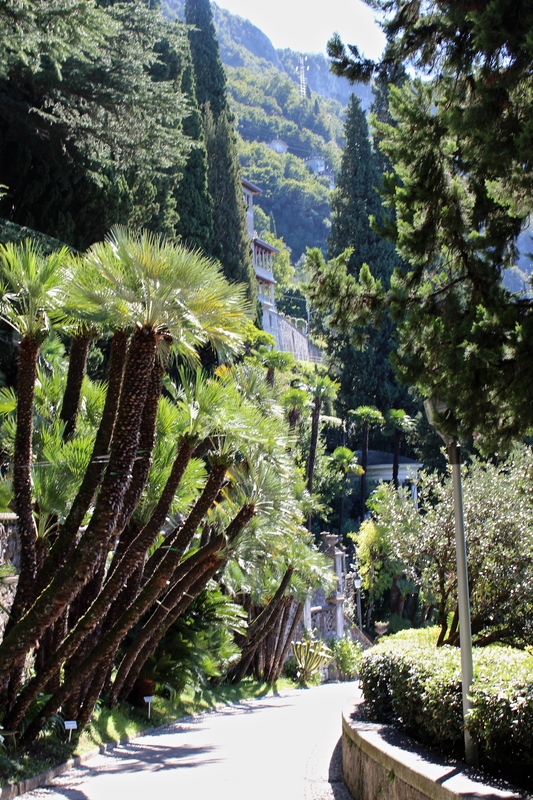 The terraced garden was planted by Austrian Walter Kress in the twentieth century, whose diversified tastes now make for a unique, mixed-style garden; a botanical bohemia with Mediterranean and tropical plants. 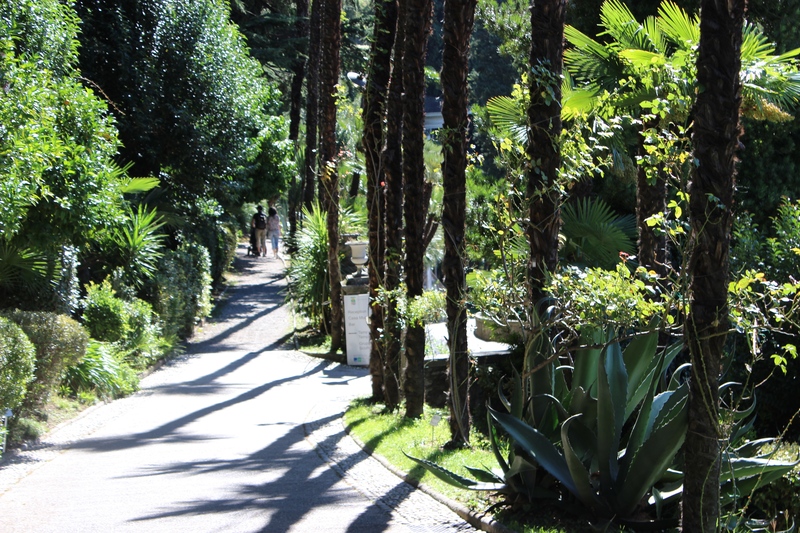 Citruses, cypresses, agaves, and pine trees grow in imperfect layers; creating a warm, natural environment. 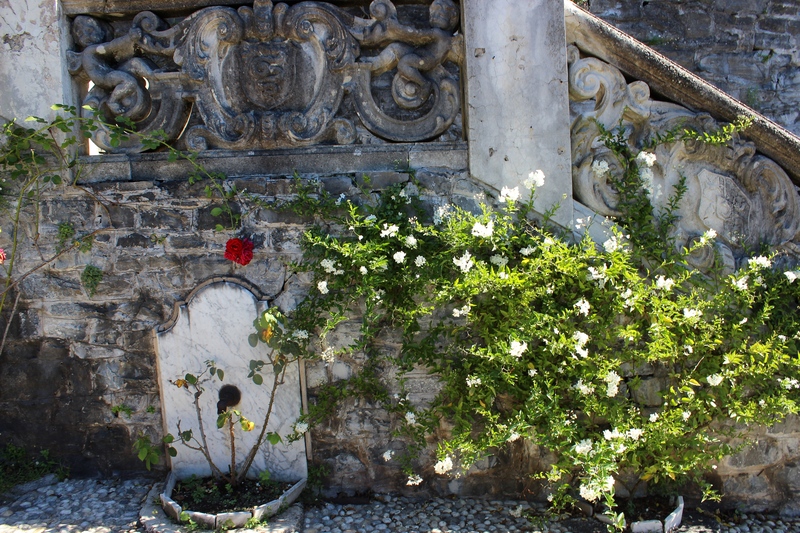 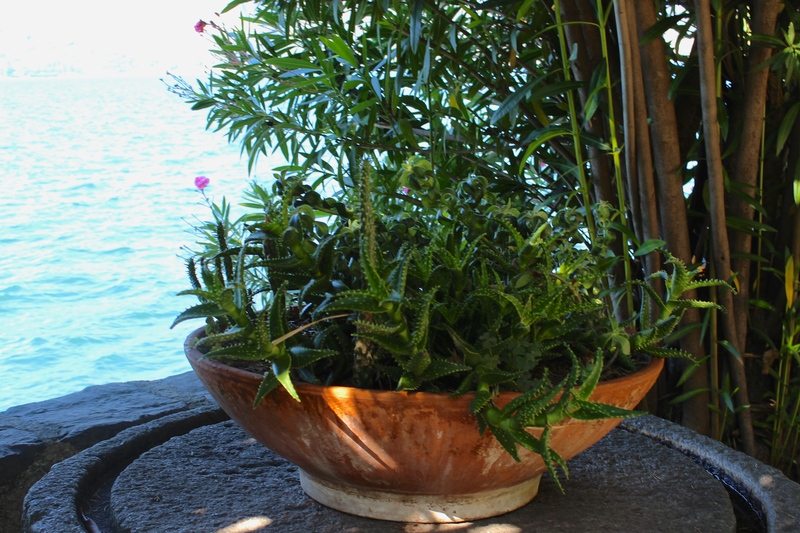 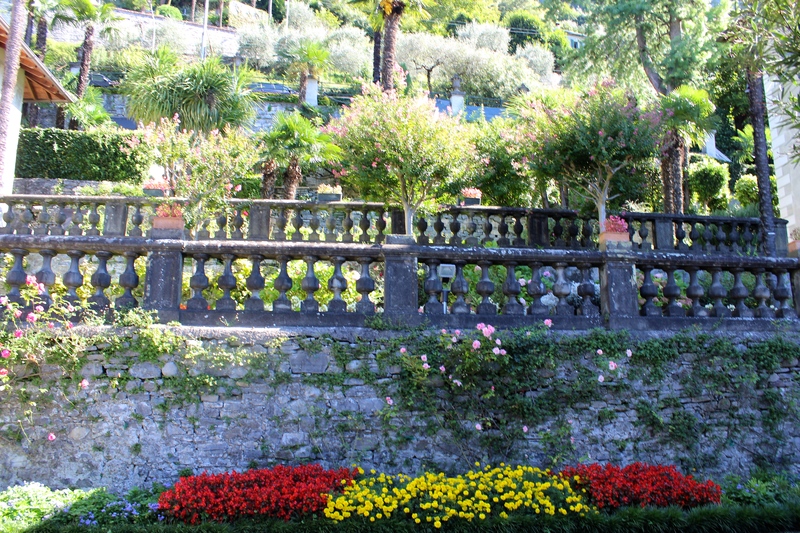 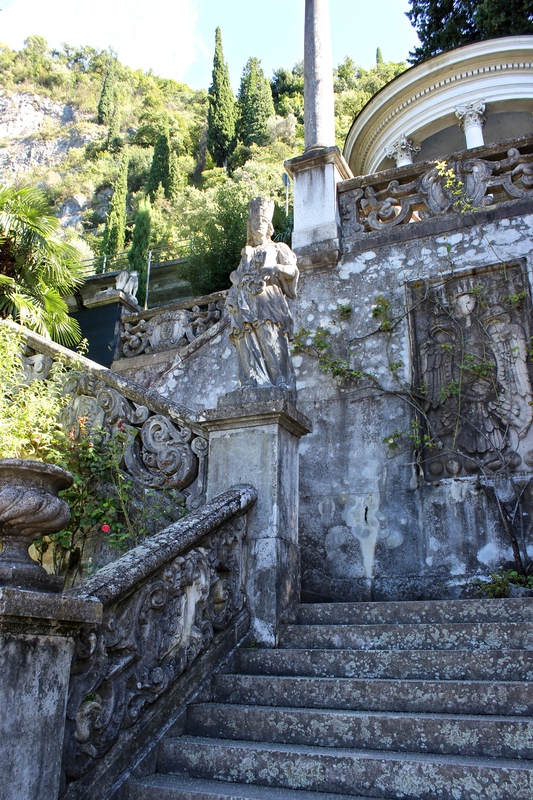 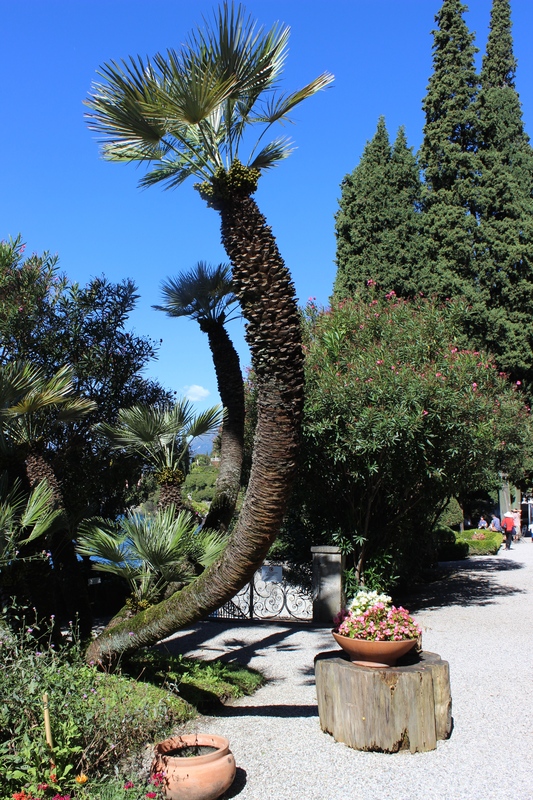 The most magnificent views enhanced with creative plants and landscaping at Villa Monastero in Varenna.